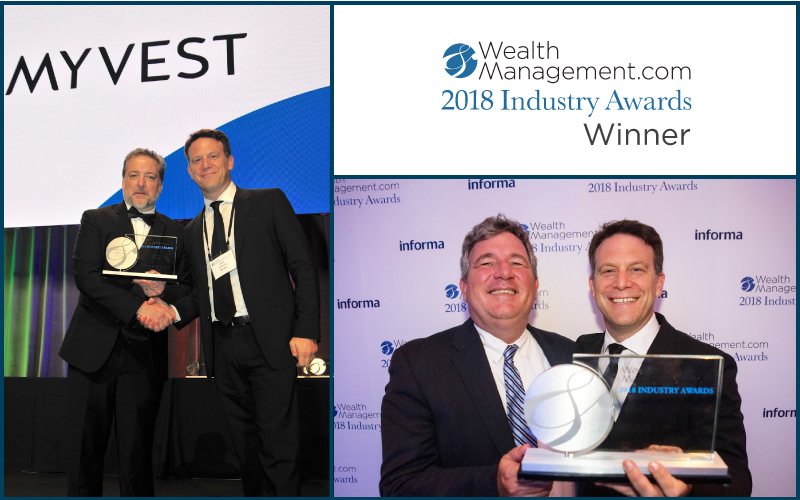 We were incredibly honored to be awarded Best Rebalancing Provider for our Portfolio Management Suite at WealthManagement.com’s 4th Annual Industry Awards. 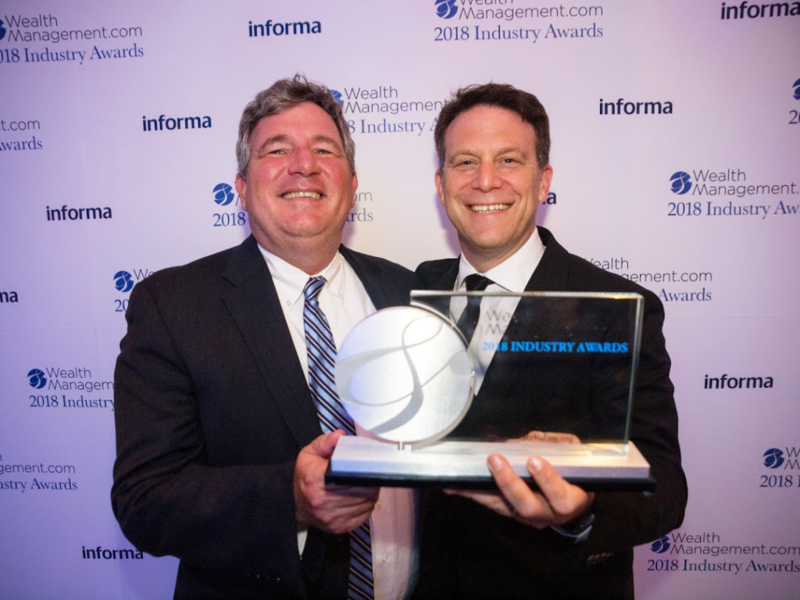 The black tie gala at NYC’s Ziegfeld Ballroom on September 14th brought together nearly 500 industry leaders to honor outstanding achievements by companies and organizations that support financial advisor success. 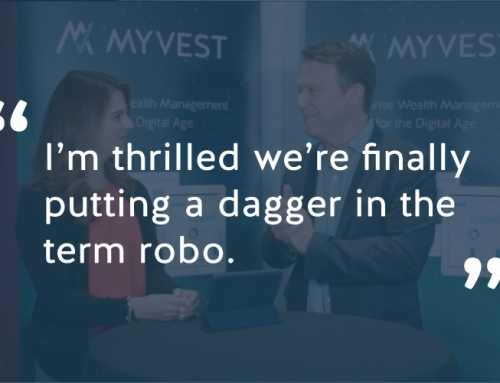 MyVest’s CEO Anton Honikman and VP of Business Development Mike Everett were on hand to collect the award. 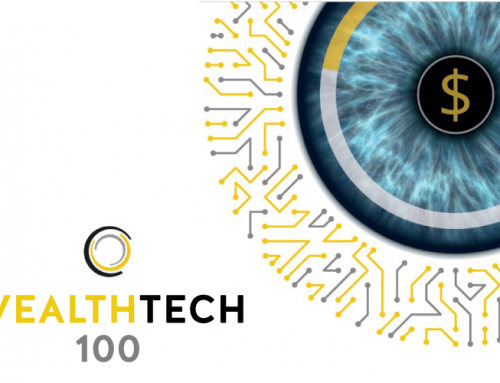 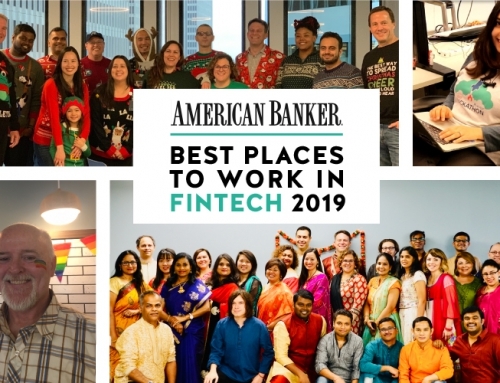 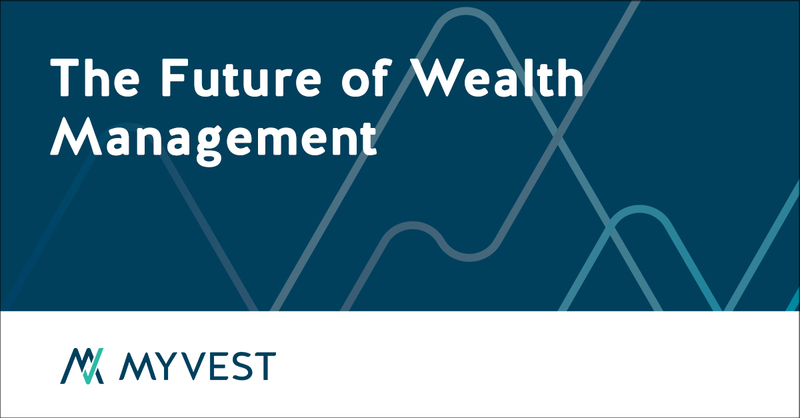 This year’s event also included a technology roundtable, in which dozens of technology leaders joined editors and reporters from WealthManagement.com to discuss technology’s impact on wealth management. 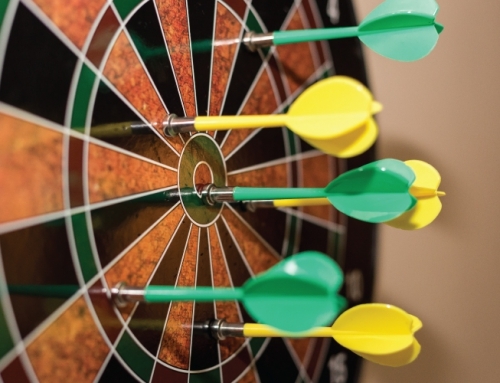 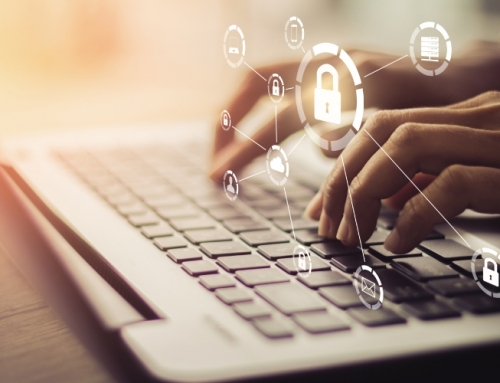 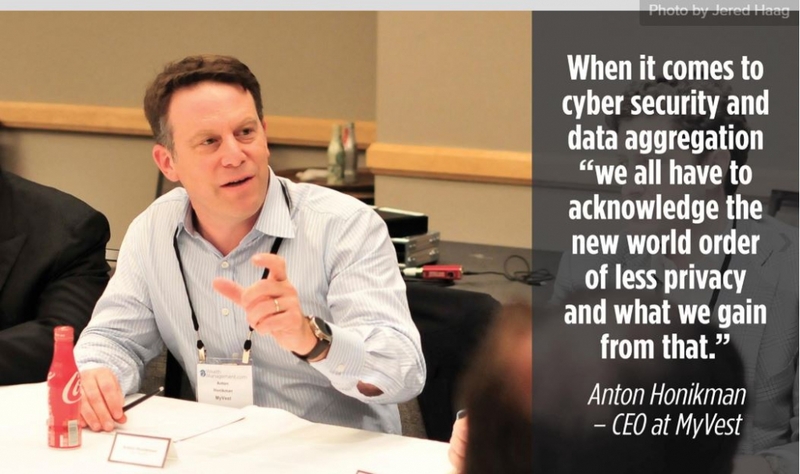 Participant insights on topics like client experience, cyber security, and — of course — AI, were gathered in this slideshow. 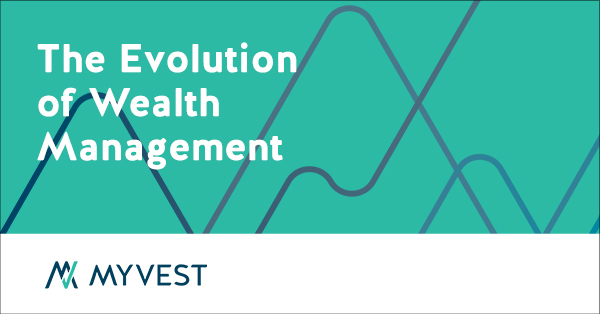 Learn more about our award-winning Portfolio Management System in this wealthmanagement.com profile and in our official product press release.